Getting the dimensions of your barcodes correct, the data encoded and suitable colour use in design are all important first steps. When creating your barcode at the design stage. 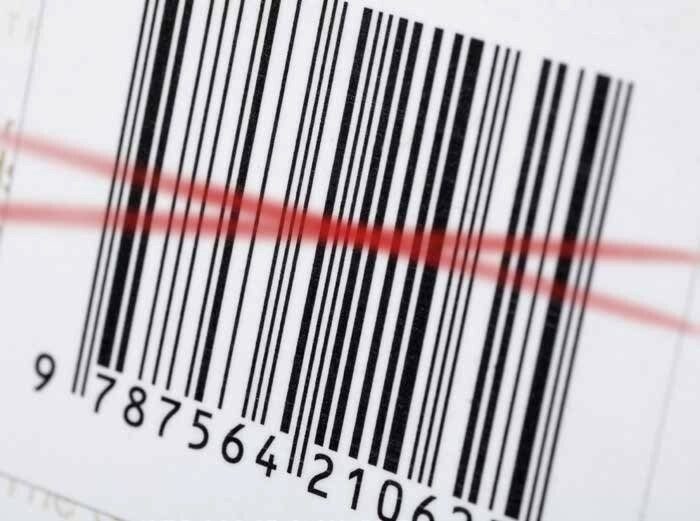 Newbury Data have a vast knowledge and experience in the barcode printing sector and can support customers with both online and offline barcode printing including real time validation and verification to ensure that customers meet the strict regulations imposed by the retail sector. A barcode failing to decode means that the image cannot be read or that the check digit in the barcode number is incorrect. Double check the check digit within your barcode and also that the correct barcode symbology was used to produce your image. Failures in the scan may be caused by the print head but could also be affected by the edge contrast. This is the background colours in the image and, if your packaging is transparent, the product colour may be showing through. One way to solve this would be to print a white underlay under your barcode image. margins) on the left or right hand sides. Appropriate quiet zones are needed as they let the scanner know when to start and stop scanning. Common causes for failing to meet the quiet zones specifications are printing text in the quiet zones, using over wrap to cover this area or placing the barcode too close to the edge of a product. This is the measurement of the bars and the spaces between them within the image – how close to perfect they are. Decodability is the one verification parameter that is directly affected by the dimensional accuracy of the barcode, so ensuring your dimensions are correct is important. direction of print or improving print quality. • Spots are dark areas in the spaces. printing or using better quality materials can easily resolve any issues with defects. Modulation is the hardest verification parameter to understand and what affects it. known as modulation. 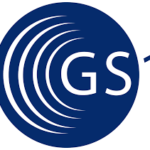 The most likely reason for a low modulation grade is excessive gain or loss of bar width. 1. Increase the opacity of the white background so the thin spaces reflect more light to improve the minimum edgecontrast. This is also referred to as ‘substrate opacity,’ so changing the type of media used can improve this. 2. Increase the magnification factor (use a larger x-dimension) to widen all the spaces. Stretching or distorted images will affect the spaces on the barcode. 3. Increase the bar width reduction to produce wider spaces. the barcode can be no wider than the print head. gloss or using more matt materials. verification to ensure that customers meet the strict regulations imposed by the retail sector.